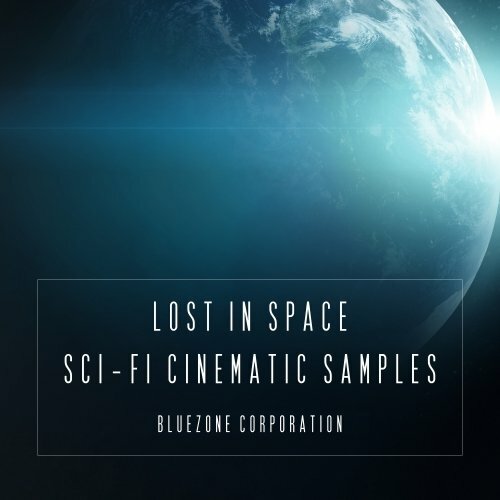 Bluezone releases 'Lost In Space - Sci Fi Cinematic Samples', a new science fiction Trailer / Cinematic sample pack covering a wide range of sophisticated and futuristic ambiences, transitions, sequences, SFX, drones and impacts. Meticulously recorded, this state-of-the-art sound library provides 138 sounds in industry-standard 24-bit waves. Design your Sci Fi universe: backed with complex and varied sound effects, this sample library brings you production-ready elemants as: synth textures, transitions and whooshes, intimidating soundscapes, hits and impacts, low and sub drones and much more. Now available for instant download, this sound library is royalty-free and does not require any additional costs or permissions - it's 100% ready to be used in your commercial musical productions. 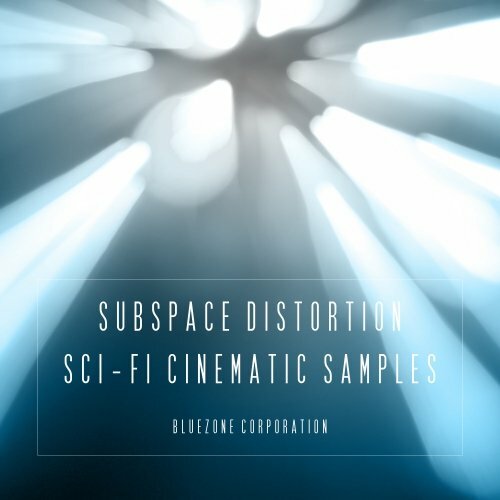 Subspace Distortion - Sci Fi Cinematic Samples' from Bluezone Corporation consists of a vast array of science fiction ambiences, deep drones, cinematic SFX, evolving atmospheres, heavy impacts / spacious metal hits, futuristic and dark synth textures, whooshes and transitions. 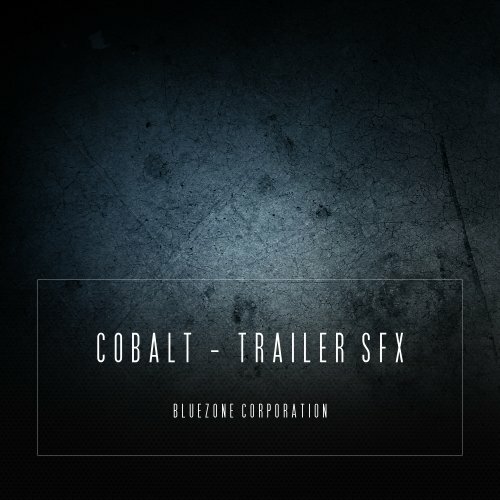 This sound library is a unique sound design tool that allows you to quickly and easily create dense and complex soundtracks. 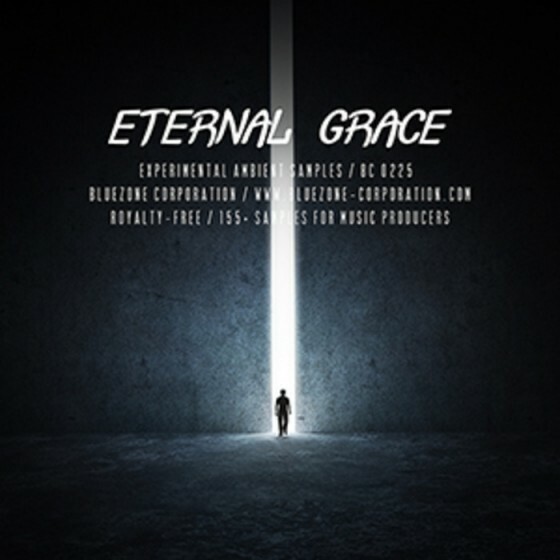 It can be used in many different film and game genres especially action and fantasy as well as TV soundtracks / movie trailers, advertising, video game scoring, modern electronic music, and other forms of media. 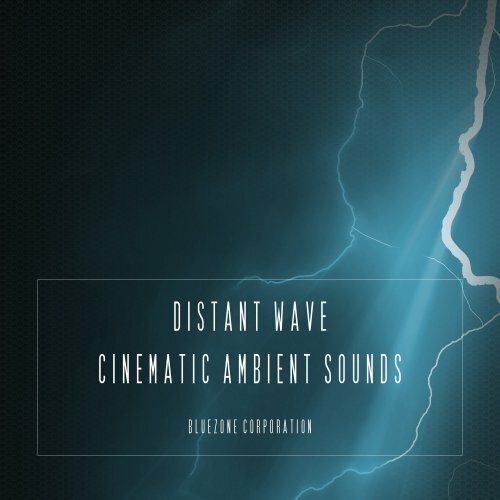 'Distant Wave - Cinematic Ambient Sounds' features over 1.17 GB of sophisticated samples : Meticulously recorded, this exceptional sound library provides 179 samples in industry-standard 24-bit waves. Backed with complex and varied sounds, this sample library brings you production-ready elemants as: intricate layers, processed and twisted recorded hardware synth textures, deep soundscapes, intense transitions, impacts and more. Now available for instant download, this sound library is royalty-free and does not require any additional costs or permissions. 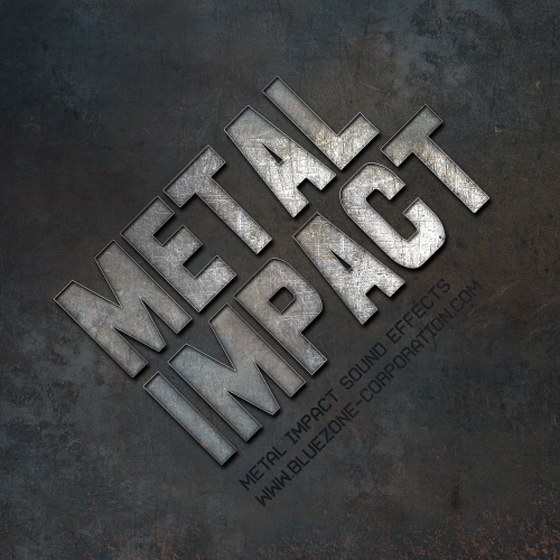 Metal Impact Sound Effects' is a new sample library providing a wide collection of recorded, meticulously edited and layered metal sound effects. 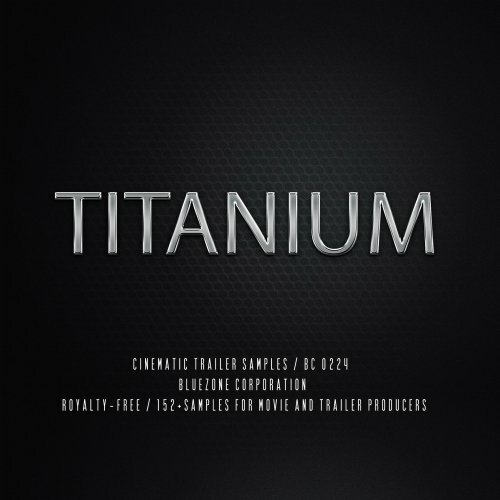 This sample pack contains 161 metallic impacts in WAV and AIFF format for Trailer, Video Game and Cinematic sound design projects, as well as powerful additions to any comtemporary music production. The impacts were recorded using various objects : cargo containers, anvils, industrial parts, medium and large fuel tanks, crashing debris and much more. 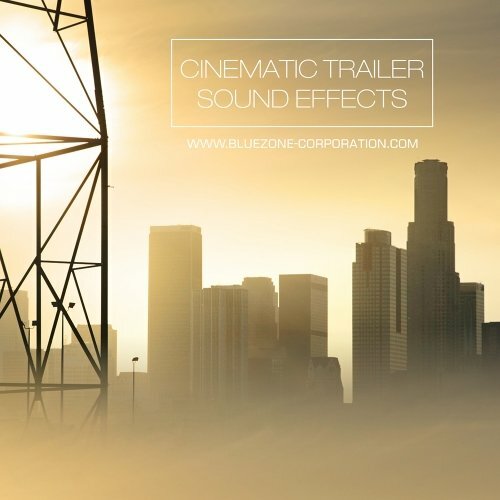 ZAP 02 - Video Game Sound Effects' is a new video game sound collection designed in the studios of Bluezone Corporation. 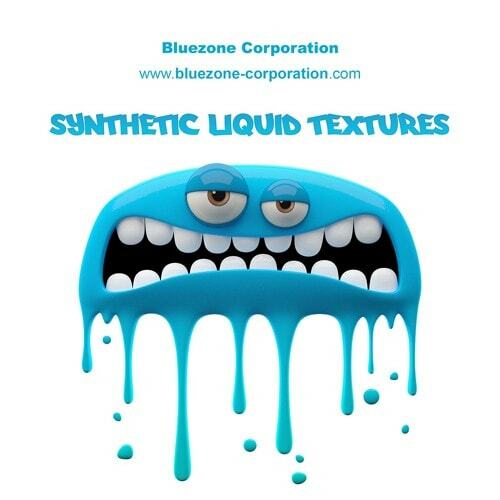 The sound design elements contained in this pack (such as futuristic, laser and electric zaps, explosive sci-fi weapon shots and laser pulses in WAV format) have been created specifically for 3D film/TV, multimedia and video game sound design projects. This downloadable sample pack is 100% Royalty Free.